As a responsible human being, you have a lot on your plate. You have to deal with everything work throws at you as well as any personal battles you might be facing. There’s so much to do that even the smallest of tasks can feel like a marathon. Another responsibility that you must contend with is the feud against your own home. All you want to do is live in the most beautiful, clean and organised place but it’s forever battling back against you! It happens to everyone at one time or another, and it can really get you down – it is your pride and joy, after all. 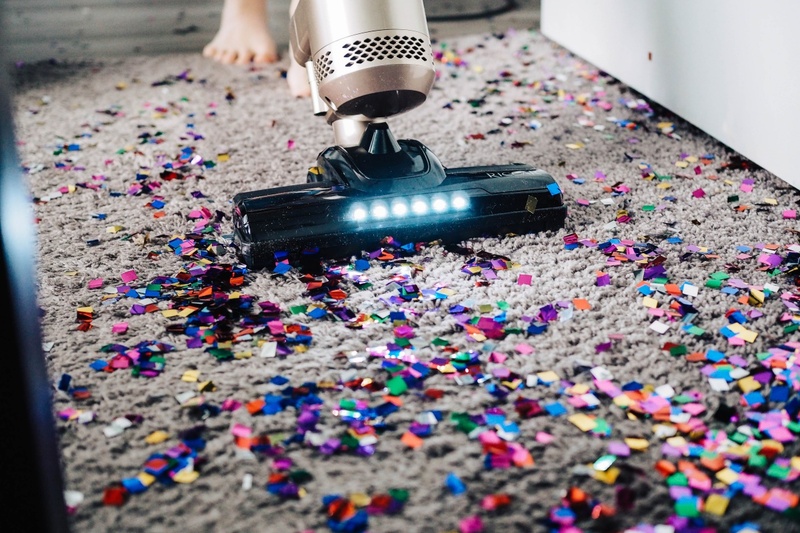 If you’re in this busy predicament and find yourself at somewhat of a loss regarding how to turn your house into a place of glow and shine, let’s talk about a few simple things you should do. You won’t want to just start doing little bits and bobs every now and again. You’ll probably want to create a schedule or a timetable for when you want to take care of the business. If you have a set time and routine for getting things done, you’ll have that clarity in your mind. It’ll also encourage you to be more organised in other aspects of your life if you’re not already. Your first task will most likely be to clear out all of the needless things lying around the house. When you have lots of different bits and pieces scattered around, you’ll tend to worry about how to move all of it about. We all have items on tabletops, in the wardrobe or in corners that we think we might need or that we’ve left there and not bothered to pick up. Just chuck it and clear your mind. This is a particularly tedious part of home maintenance but an important one. It’s frustrating just how quickly dust accumulates and, if left unattended for too long, it can pile up. The main thing you want to do when it comes to dusting is to make sure that you’re constantly on top of it. It’s a bit of a pain in the backside, but you’ll want to do as little as possible when the time comes. You’ll want everything in the home to be spotless and hygienic. This’ll take a lot of brushing and wiping of the surfaces. You’ll want to make sure you have a good surface cleaner handy. You’ll also want to keep the smaller and valuable items unsoiled, too. For example, if you have lots of jewellery kept on your dresser, you’ll probably want an anti tarnish cloth to preserve the beauty. Much like the dust and clutter, this stuff can get on top of you before you know it – so be aware. Finally, you’re going to want to keep at it frequently. It may seem like a bit of a pain, but you’ll want to live in a lovely, clean and sanitary home, right? Doing these chores every few months won’t cut it.